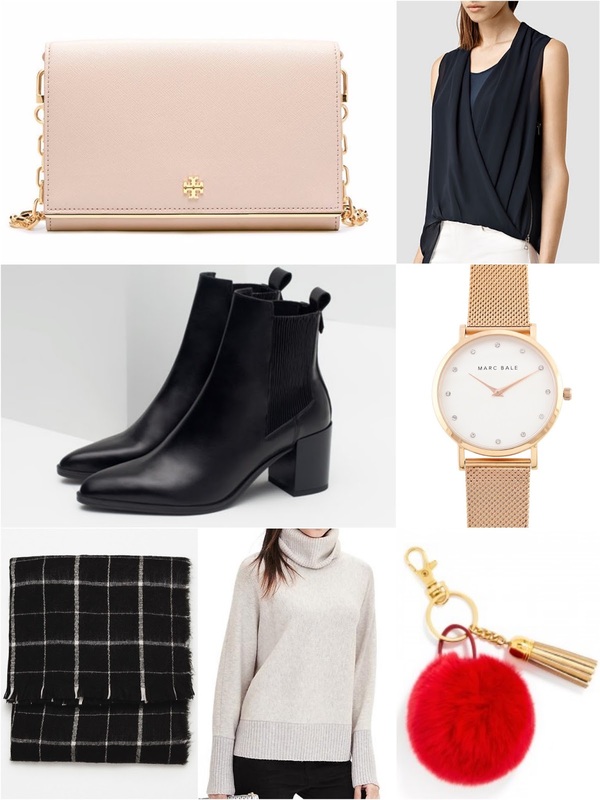 Home boxing day deals & steals j. crew promotion rebecca minkoff sale sale guide the peach box tory burch zara Boxing Day Deals & Steals! Happy day after Christmas loves! Also known as "Boxing Day" or "second Christmas." It's the time for biggest sales on clearance as the shops try to make room for the incoming spring collections. Good thing that it's still going to be winter for a couple of more months--which means you can snag that overpriced wool coat you really wanted at a decent price! (Finally!) 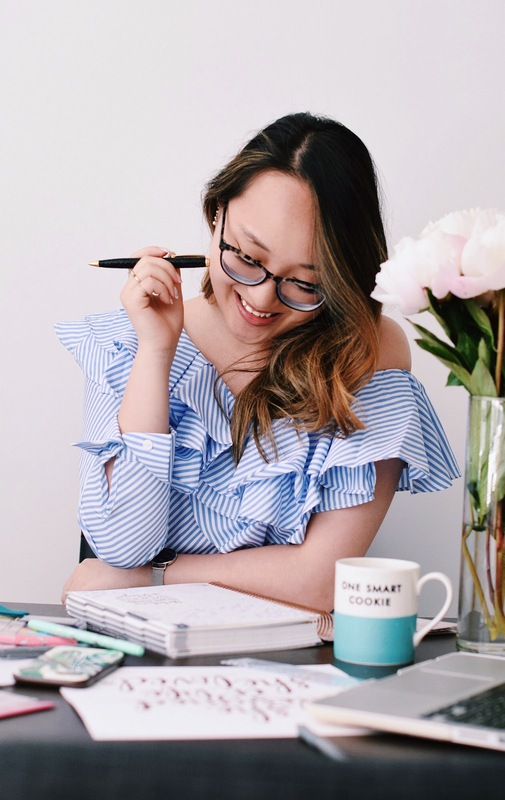 I've rounded up the best steals for you guys above and the deals I'll be taking advantage of today below, along with the promo codes to use! 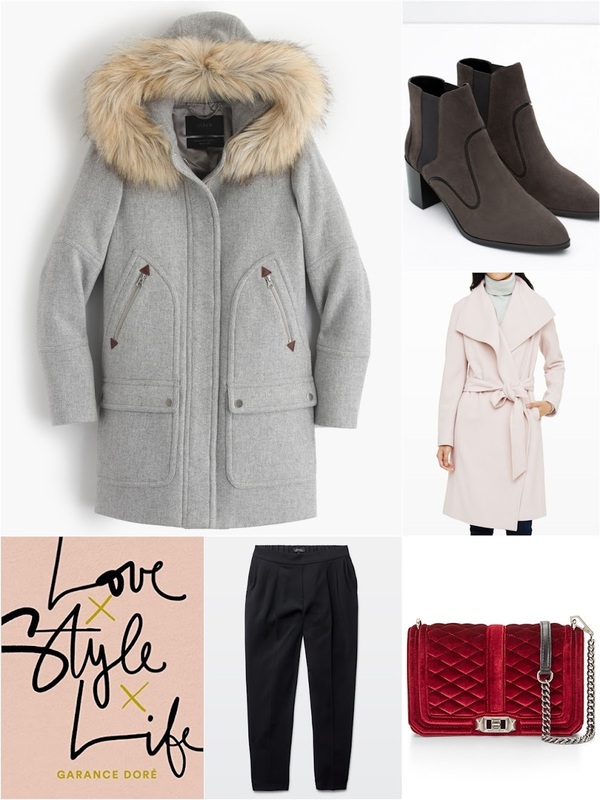 So whether you're out braving the crowds or snuggled in bed browsing online, I've got you covered for that winter wardrobe revamp! **For additional savings online, don't forget to use Ebates! If you haven't signed up yet, what are you waiting for?! Ebates gives you cash back on almost everything you buy--plus they're expanding to in-store purchases soon as well!